“As I am a head of the IT department in our company I am applying the principles of “Release your Breaks” with great success in terms of leadership. It gives me confidence when dealing with my staff, clients and vendors. I can better understand the viewpoint of my partners and I can manage and negotiate a better outcome for my partners and the company. Overmore I am looking into a bright future because I start to understand what, why and how I sometimes limit myself. This new knowledge I can finally “release my breaks”. 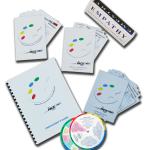 “We have been using the Pace Palette workshop as an integral part of our Communications and Management Development Programs for the last four years. The workshop has opened people’s eyes in a very real way. They now understand why they behave the way they do. And, most importantly, why other people behave the way they do. 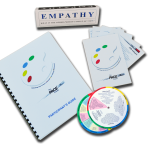 Once they get this they can now communicate far more effectively with others – persuading, influencing and getting buy-in. 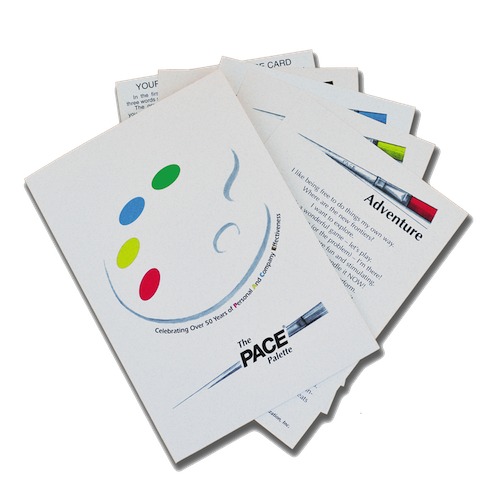 “The PACE™ Palette is a fantastic instrument to help individuals with self awareness. 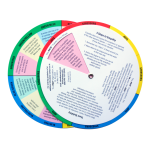 This tool can greatly improve team dynamics, team communication and group effectiveness. It is easy to use, gives quick, effective results and can be used for multiple applications.